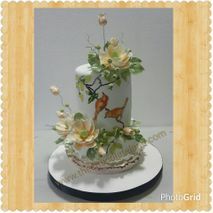 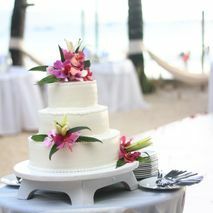 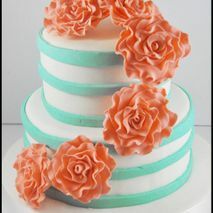 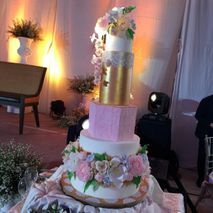 Showing results for Wedding Cake vendors in Cebu, Philippines. 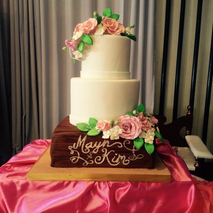 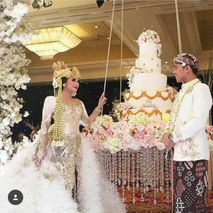 What's a wedding party without a wedding cake? 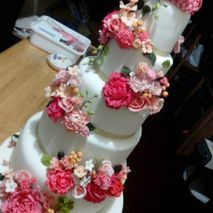 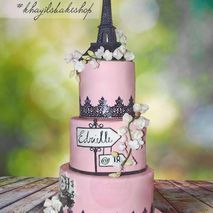 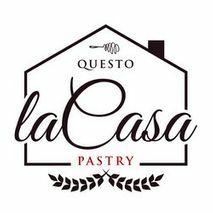 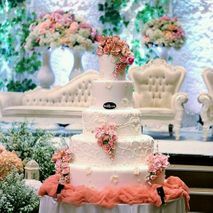 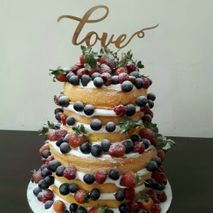 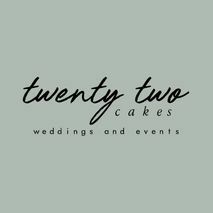 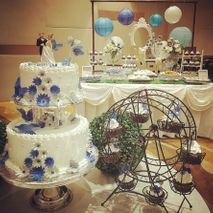 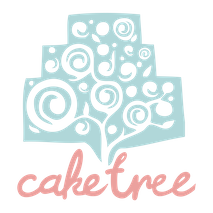 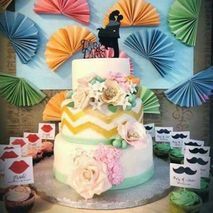 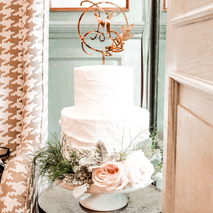 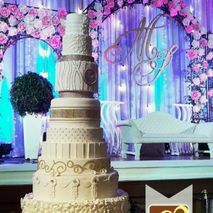 Find the wedding cake, cake toppers, and dessert of your dreams baked by these wedding cake suppliers in Cebu!